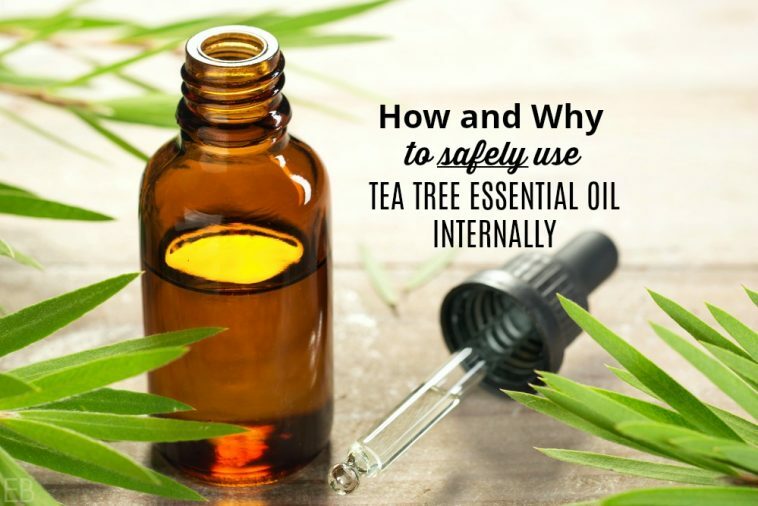 While many articles warn of the dangers associated with ingesting tea tree essential oil, the remedy was recommended by a friend whose opinion I respect. I delved into the research closely before forming my opinion. This article shares with you why I believe tea tree essential oil is a valuable anti-viral, anti-bacterial, anti-fungal and first aid tool. We’ll talk about the risks, the benefits, how to use tea tree oil internally and in what health situations tea tree oil may be a more useful remedy than other alternatives, such as antibiotics. Ultimately each of us must decide what we feel is safe. Use your own discretion. 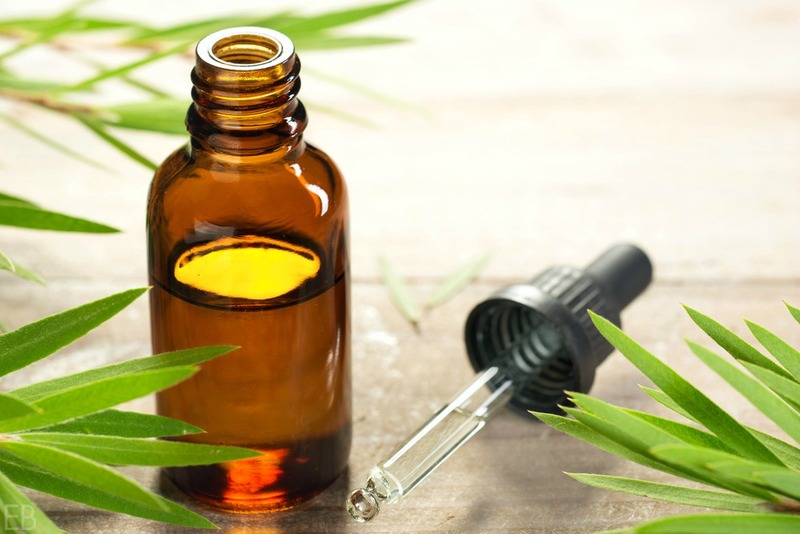 Tea tree essential oil is derived from the plant Melaleuca alternifolia. Tea tree is most commonly used externally, against human pathogens on the skin, due to its antimicrobial properties. If the 2014 study showed TTO to be harmless in in vitro human cells, what risks are associated with the internal use of TTO? Many sites say that TTO is poisonous and should not be ingested. In fact, all essential oils should be handled with extreme care and kept out of reach of children. Interestingly, all cases of tea tree oil’s toxicity are linked to misuse, for example when a child drinks the concentrated herbal medicine instead of 1-2 drops being encapsulated for and by an adult and used in the proper way with a carrier oil or base fat (which I discuss more below). Tea tree oil can cause dermal irritation in sensitive individuals. Proper use of essential oils is important to reduce the risk of skin irritation and sensitization. Learn more about essential oil safety here. WHO continues, “Antimicrobial resistance occurs naturally over time, usually through genetic changes. However, the misuse and overuse of antimicrobials is accelerating this process. In many places, antibiotics are overused and misused in people and animals, and often given without professional oversight. Examples of misuse include when they are taken by people with viral infections like colds and flu, and when they are given as growth promoters in animals or used to prevent diseases in healthy animals. Antimicrobial resistant-microbes are found in people, animals, food, and the environment (in water, soil and air). … Resistance in Klebsiella pneumoniae – common intestinal bacteria that can cause life-threatening infections – to a last resort treatment (carbapenem antibiotics) has spread to all regions of the world. K. pneumoniae is a major cause of hospital-acquired infections such as pneumonia, bloodstream infections, and infections in newborns and intensive-care unit patients. In some countries, because of resistance, carbapenem antibiotics do not work in more than half of people treated for K. pneumoniae infections. A 2013 Phytomedicine study showed tea tree oil can be taken internally, safely, alongside antibiotics (the goal of the study was to reduce antibiotic resistance by using antibiotics synergistically with various essential oils). While antibiotics reduce immunity over time by destroying beneficial gut flora, weaken the body and make it susceptible to new infections, tea tree oil has shown itself benign amidst human cells while killing infectious microorganisms and reducing inflammation. As mentioned above, tea tree oil must be used responsibly and, like all medicines, below the cytotoxic dose. Tea Tree Oil presents a natural alternative to antibiotics and a cost affordable solution to growing health concerns. Tea tree may also be used in the cosmetic industry and for general home uses, like make-up removal, laundry and deodorizing. (source) I also use tea tree oil to clean my dry brush. We recently used tea tree oil for a loved one with chronic bronchitis, which is why it was originally recommended to me. TTO was used alongside oregano oil and colloidal silver after four rounds of antibiotics had been unsuccessful at reducing symptoms. After one week of tea tree, oregano and silver use, the patient was asymptomatic and thriving. 1 to 2 drops of TTO can be placed into a gelatin capsule (to protect the esophagus) and swallowed with a high fat beverage (such as a fat-fortified smoothie, heavy cream, coconut milk etc. 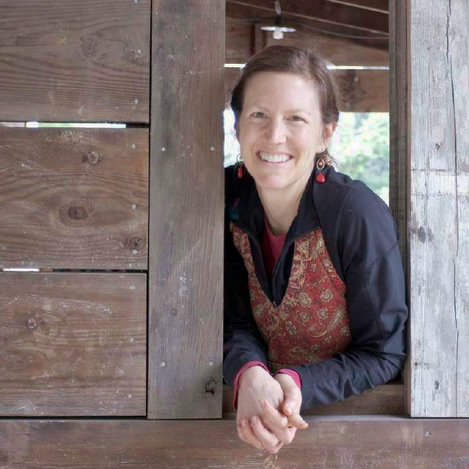 ), accompanied by a spoonful (2 to 3 teaspoons) of grass-fed butter or coconut oil to protect epithelial cells that line the gut and aid in TTO’s absorption into the blood stream. Consider using TTO externally first, diluted with a carrier oil, to check for sensitivity. The consumption of essential oils (EOs) in general is controversial. Aromatherapists often advise against the use of EOs internally based on their concern that lay people may not be educated enough to use EOs safely. But the National Association for Holistic Aromatherapy officially says, “…essential oils may be applied on the skin, inhaled, diffused or taken internally. Each of these methods have safety issues which need to be considered.” (source) Robert Tisserand condones the internal use of 1 to 2 drops of essential oil used daily for medicinal or culinary purposes. (source) Certainly when in doubt, err on the side of safety, and consider the use of each essential oil individually. This article does not support the internal use of all essential oils. Regarding use with children, please consult your trusted holistic practitioner or aromatherapist. Combine 1 to 2 drops of TTO with 1/2 teaspoon castor oil. Rub into the bottoms of feet. Optionally, pull on wool socks, and rest or sleep. See and download a more complete dilution chart here. Exact dilution depends on the patient, their age and their health circumstances. Tea tree oil may also be diffused into the room or used with a steam tent for lung conditions or other health concerns. There is a low risk of skin sensitization when using tea tree oil topically, with a dermal maximum of 15% dilution. Where to buy tea tree oil and which brand to choose? I use Plant Therapy because it was formulated by Robert Tisserand, it’s “KidSafe” when diluted, and it’s affordable. (Find it here.) Certainly other reputable brands of essential oils are also available. Choose an essential oil company that uses the common and the Latin name, chemotype (when applicable), gives the country of origin and shares their farming and production processes. What are your experiences using tea tree essential oil? This winter we had awful viruses through our area and a few in our home. We were able to treat them all naturally but I promised myself I would learn more about antibiotic alternatives since it was too close for comfort. This was well written and so helpful!! Thank you for quality advice, once again!! Thanks so much for this timely post! David (Harris) and I have been fighting this upper respiratory thing that has been cycling on and off now for about a month! My question is, can I put the oregano and TTO together in the same capsule? Hi Kelly! Glad for the good timing and sorry for you guys. What we did with my loved one is two drops of each in a gelatin capsule once daily. Then he swallowed with high-fat beverage and extra fat as discussed above. We continued for an extra week after he was asymptomatic. We also had him spray colloidal silver in his mouth and take a deep breath in when he sprayed. I hope your symptoms resolve quickly! This is a great article. Thank you for your research and posting this. My chiropractor suggested tea tree oil for cold sores. If applied with a cotton swab as soon as it starts it really seems to cut down on its activity and duration. Someone posted they used colloidal silver, I also have used it recently. When I was reading about it the article it mentioned we should not exceed a certain amount over our lifetime. Have you read this information in your studies? And I wonder if we could exceed our “limit” of col. Silver very easily. Really well written article Megan with a lot of research and information about the safe use of TTO. I have used it topically and have wondered about the use of it internally. So grateful for your work on this. Thank you!! This is so well written and concise. I really appreciate the warnings and how to use it the safest way. I didn’t know some of the uses either! Such a great resource! SO interesting! Thank you for such a thorough article. I never knew some of these uses. This whole super bug thing is truly frightening! I am so glad there are natural remedies out there that are safe. I have used tea tree for fungal stuff, spot blemishes, lice spray, and cleaning…it is SO awesome! Thanks you for all the info on taking it internally…haven’t tried it that way yet! You’re welcome Tessa. Thanks for sharing how you use it! Tea tree is the first oil I ever used (way back before EOs were cool) and it’s still one of my absolute must haves. Very well timed! The internal use of essential oils is so prominent, but no one is considering how to do it safely! There ARE ways to do it, but not everyone knows how. thanks for sharing! Tea Tree Oil is definitely always on hand. It’s a part of my ‘kit’ when I travel. I love putting on feet and warm socks.. So effective in so many ways and on many levels. When I took Aromatherapy certificate 20+ years ago.. it was on the top 10 list of the school’s favourites.. Definitely a good one to know. Thank you for sharing your insights Carol! I use tea tree oil for cleaning and body products — so good to know these other ways to use it! Thanks!